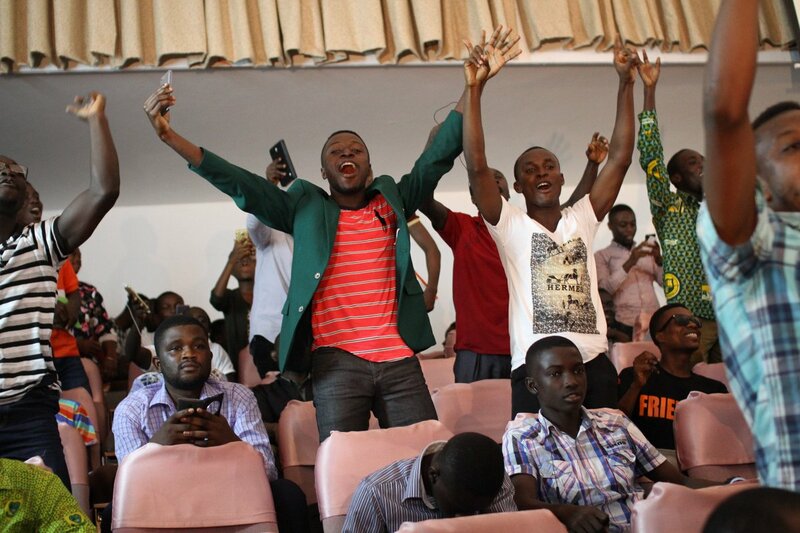 Prempeh College knocked out Ghana Secondary Technical School and Aduman SHS in their contest today to make it to the semifinals of the 2017 National Science & Maths Quiz. They pulled a total of 81 points to send their contenders packing out of the competition. Ghana Secondary Technical School and Aduman SHS managed to end the contest with 39 and 31 points respectively. Mawuli School was next to join Prempeh College with 56 points. 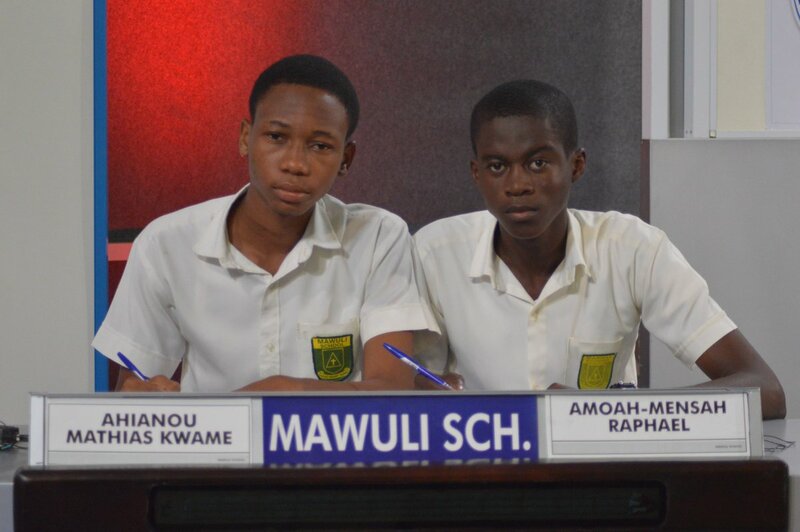 They defeated Holy Child School and West Africa SHS in the second contest. Mfantsipim School was the last to join the other schools in the semi-final contest after the defeated Aggrey Memorial SHS and Anlo SHS.